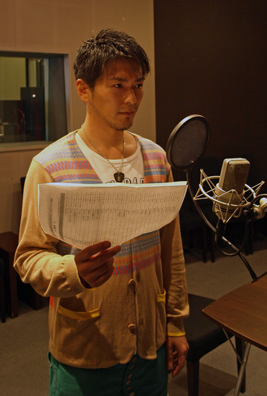 In the official blog of PlayStation 3 game, Kamen Rider: Battride War , it was revealed that Takamasa Suga, has reprised his role as Kamen Rider Ryuki adding new lines for "Chronicle Mode". During the game Kamen Rider Ryuki will be able to use the Dragredder, Rider Shooter and Dragranzer to his advantage. In-game missions are segmented into chapters. By finishing these levels, it can unlock the next chapter of the story. 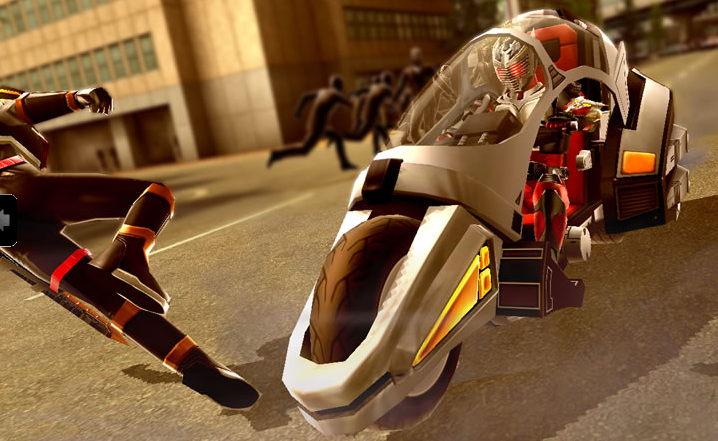 Moreover, there will be collectible items throughout the game to help power each Kamen Rider. To start, you have to pick a rider from the roster and then, choose your abilities, preferred attacks and finishers. There will be a certain selection of riders for each mission and some will have the ability to assist you during the fights. After clearing the mission, the screen will show the stats results including points and the EXP gained. Kamen Rider: Battride War is a Musou-type game; riders on their bikes will be the main theme. The game will be released this May 23th at 7,480 yen. A Limited Edition will be released for 10,480 that will include 30 tracks featured in the game.